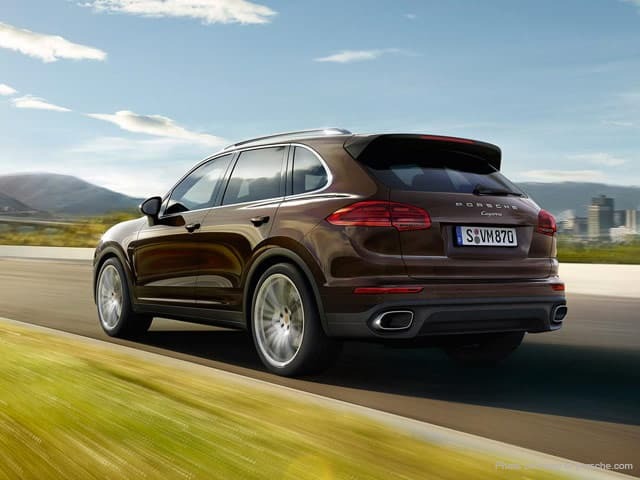 The Porsche Cayenne proves that big 4x4s can be fast and fun to drive. This car badge has always been applied to cars which prioritise driver involvement. So when the company released the big Cayenne 4×4 in 2002, some doubted whether that reputation would still apply. 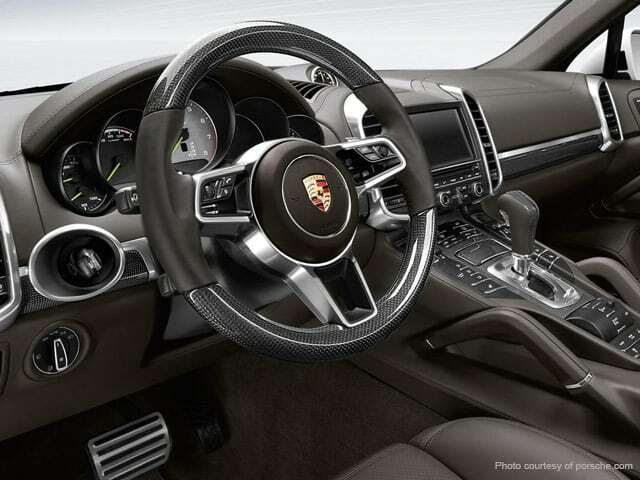 To Porsche’s credit, it did, and the result was a car with the practicality of a large 4×4 and something like the driver appeal of a sports car. It was a recipe that proved immensely popular, despite the love-or-hate-it styling. 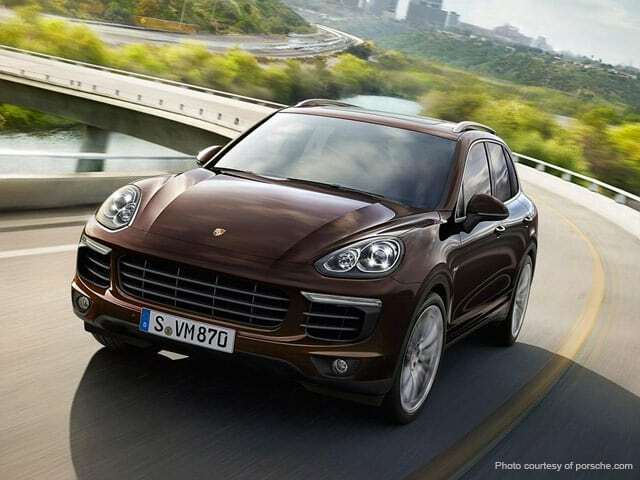 Now in its second generation, the Cayenne’s styling has become less controversial. Following a mid-life facelift at the beginning of 2015, it also still has the poise and power that made it such a hit. The Cayenne might be large for a Porsche, but it’s not as practical as some other big 4x4s because there’s less shoulder room and it forces a central rear passenger to straddle a lump in the floor. 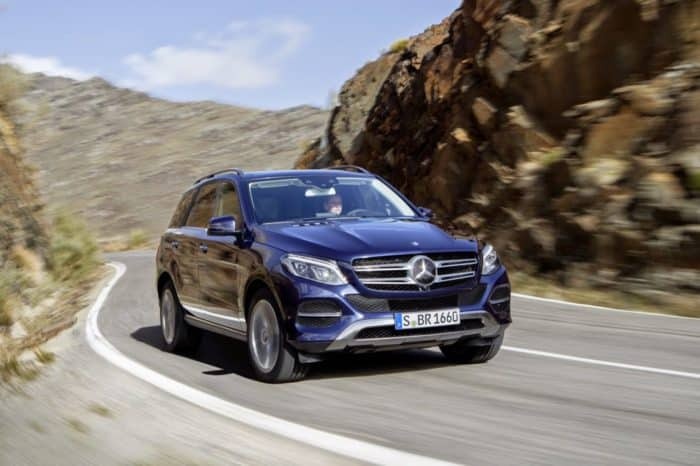 You can’t specify a third row of seats, either, but it’s comfortable for four adults, and the rear seats slide back and forth on runners so you can enlarge the boot when smaller children are sitting in the back. With the seats all the way back, the boot isn’t as large as a BMW X5’s or a Range Rover Sport’s. But it can still swallow a couple of large suitcases easily enough. You can also fold down the rear seats to expand the load area, and models fitted with air suspension allow you to lower the rear of the car to make it easier to load. The S E-Hybrid plug-in electric Cayenne has the same size boot as petrol and diesel models, but does not come with a spare wheel.